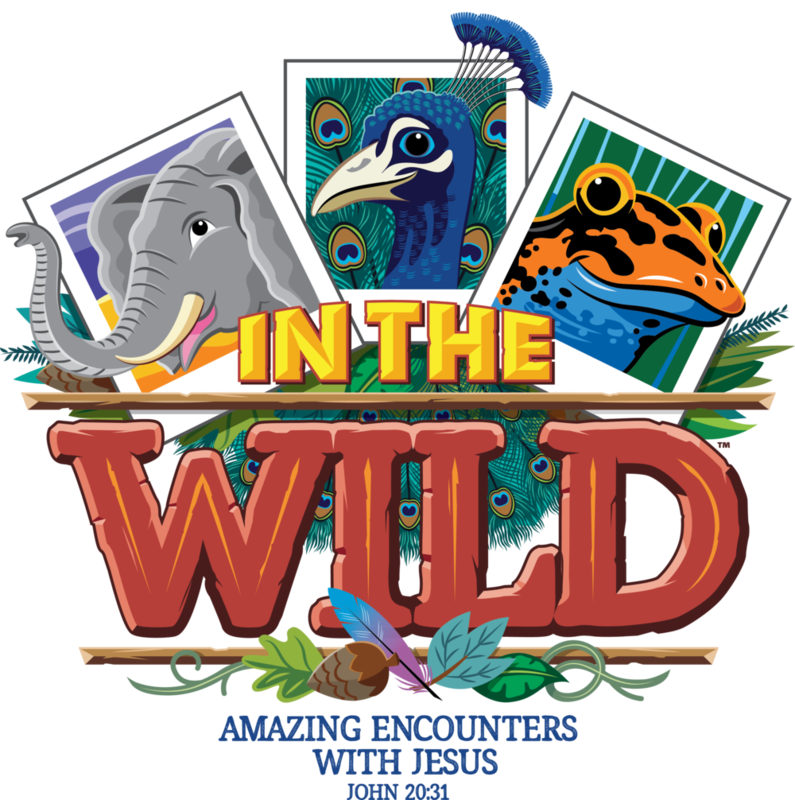 Join us June 3-6 for an awesome week of games, crafts, music, missions, and Bible study! Children who are entering Kindergarten (5 years old by August 1) through 6th grade register today! Age or school grade completed. Any allergies (food, peanuts, etc.) or medical conditions we should know? Leave blank if same as the parent. Who may pick up your child at the end of each day? Leave blank if only the parent will be picking up the child. Does the child attend church anywhere? If so, we'd love to know! Yes, it's ok to use pictures of my child for the slideshow. No, please do not include pictures of my child in the slideshow.